“The political and economic freedoms that we enjoy are a result of the creativity and ingenuity of entrepreneurs.” Robert M. Solmson, Founder and Managing Partner of Fairwood Capital, LLC. 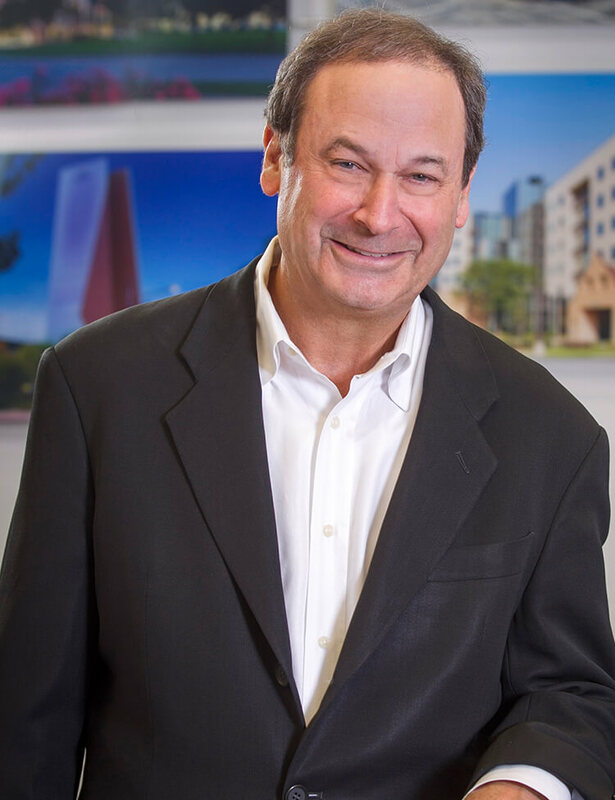 Formerly Bob was Chairman of RFS Hotel Investors, a real estate investment trust (REIT) that he formed in 1993. The pioneer of the modern day hotel REIT structure, RFS Hotel Investors grew to 58 hotels under Bob’s leadership, and was sold in 2003. Bob Solmson is also an entrepreneur in his civic involvements. He was part of a group that founded MOST (Memphis Opportunity Scholarship Trust) a fund to provide better educational opportunities for poor children in Shelby County. He serves as the board chairman of MOST. He also has and/or currently sits on the boards of the Boys and Girls Club of Memphis; the Memphis Jewish Federation; Goals for Memphis; the Memphis Jewish Community Center; the Memphis Pink Palace Museum; WKNO, and the Memphis Arts Council. Bob was also a director of Independent Bank and Morgan Keegan, Inc.
Real estate and private equity fund formed to acquire hospitality assets.